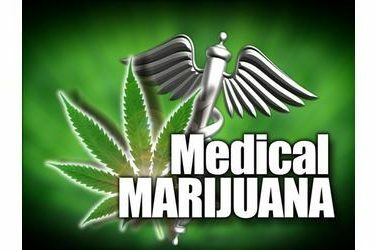 OKLAHOMA CITY (AP) – Numbers from the Oklahoma Tax Commission show medical marijuana sales reached nearly $1 million in December, generating about $70,000 for state coffers from a special new tax on pot sales. The agency released figures on Wednesday that show the 7 percent tax on medical marijuana sales generated $69,425 in December. So far in January, more than $43,000 has been collected from medical marijuana sales. Those figures don’t include the standard sales tax that varies from city to city.